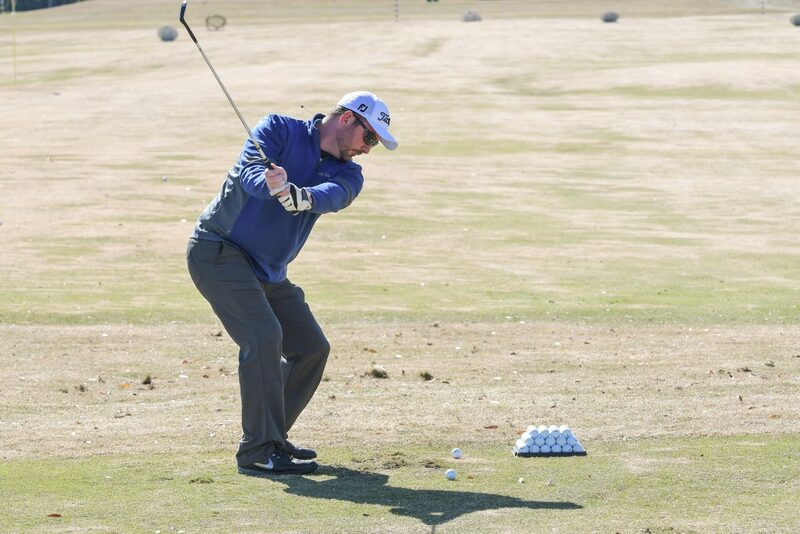 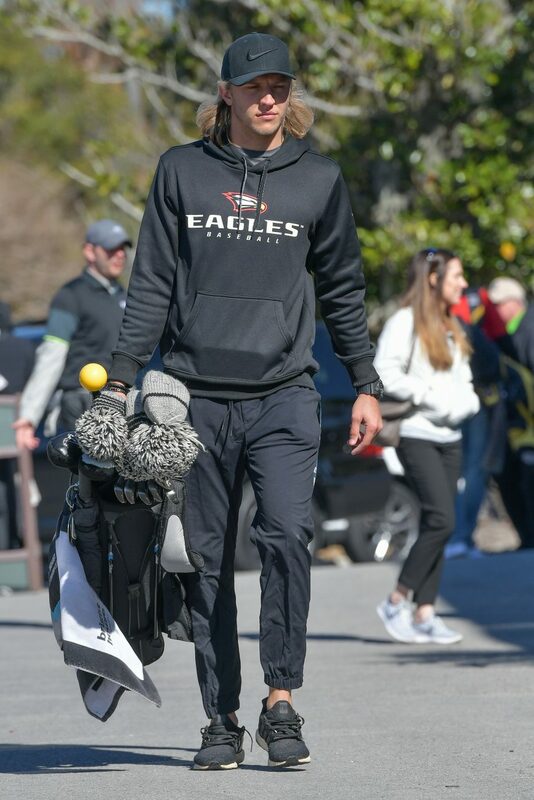 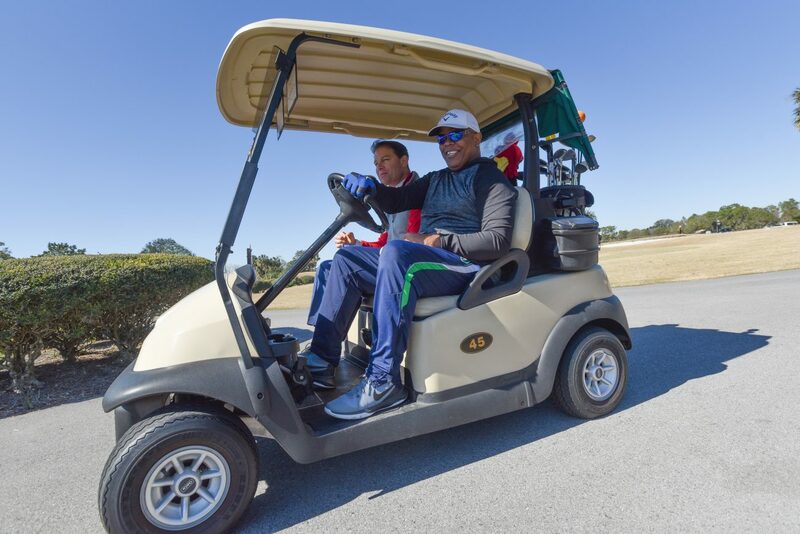 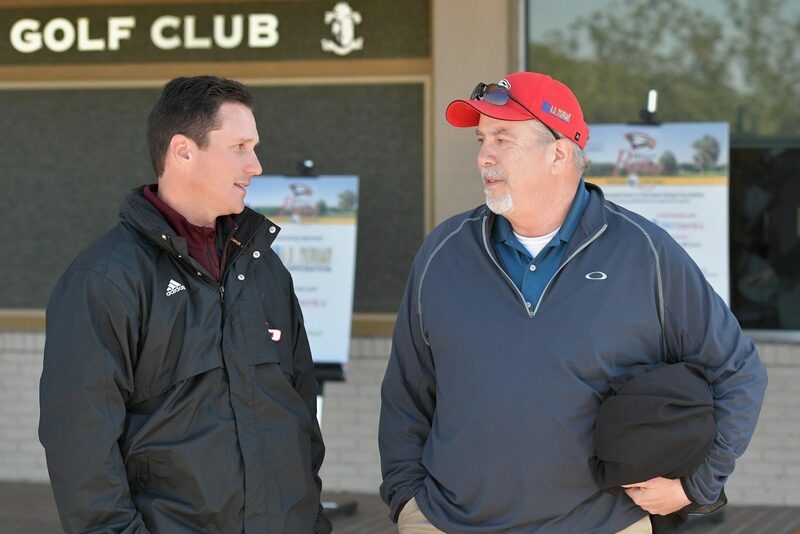 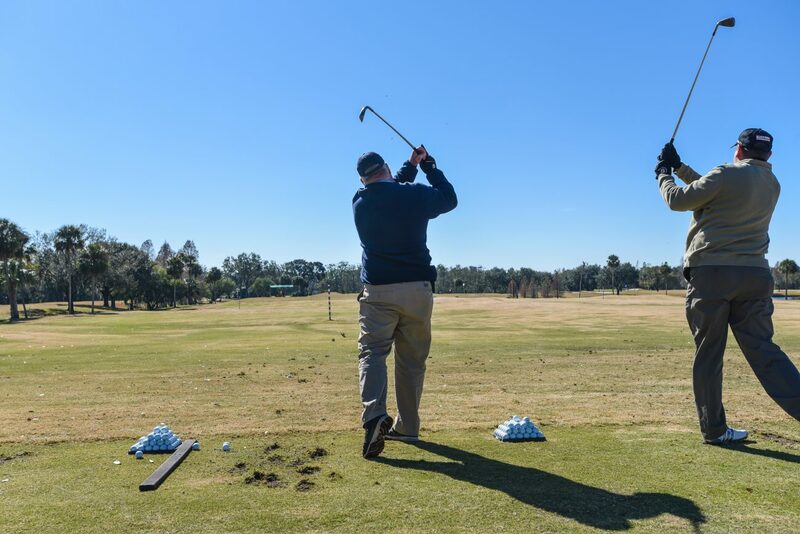 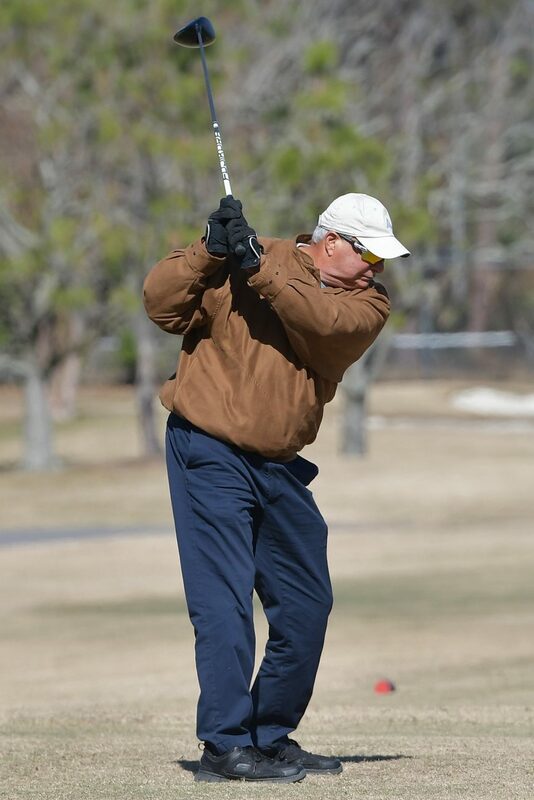 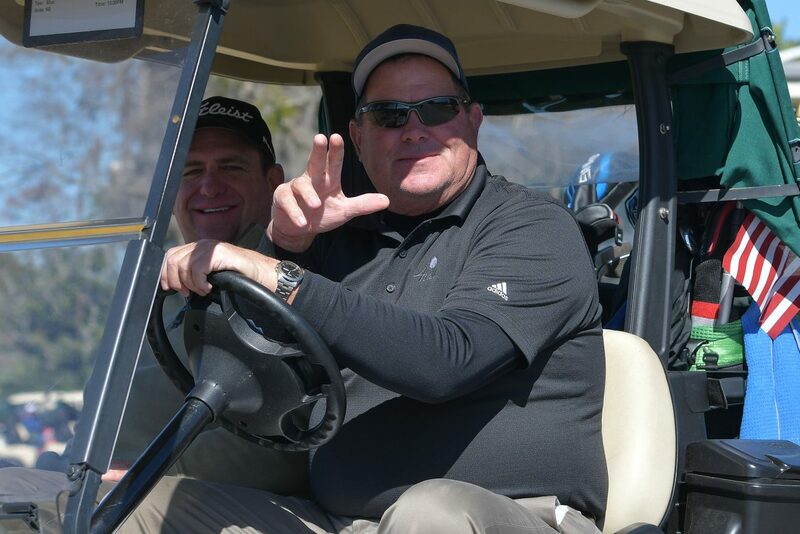 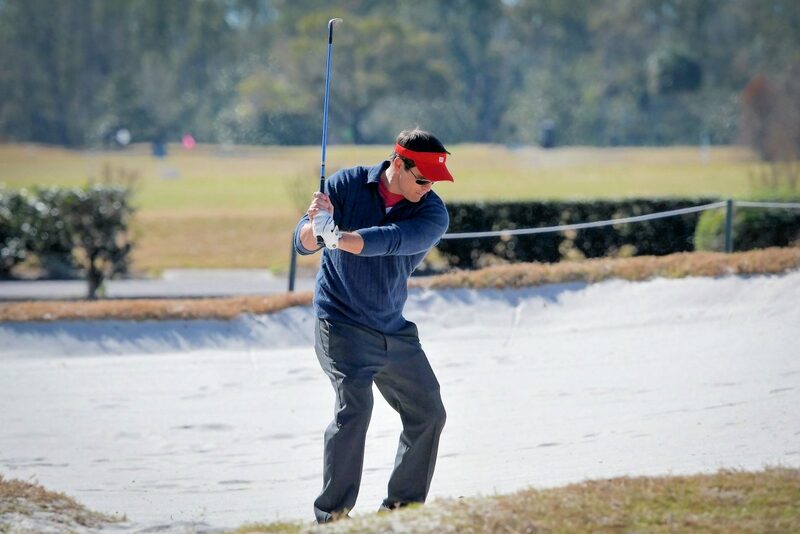 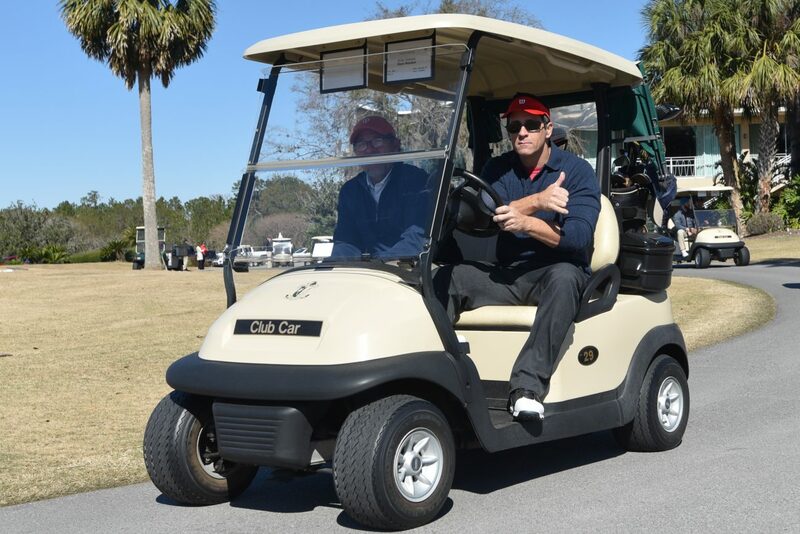 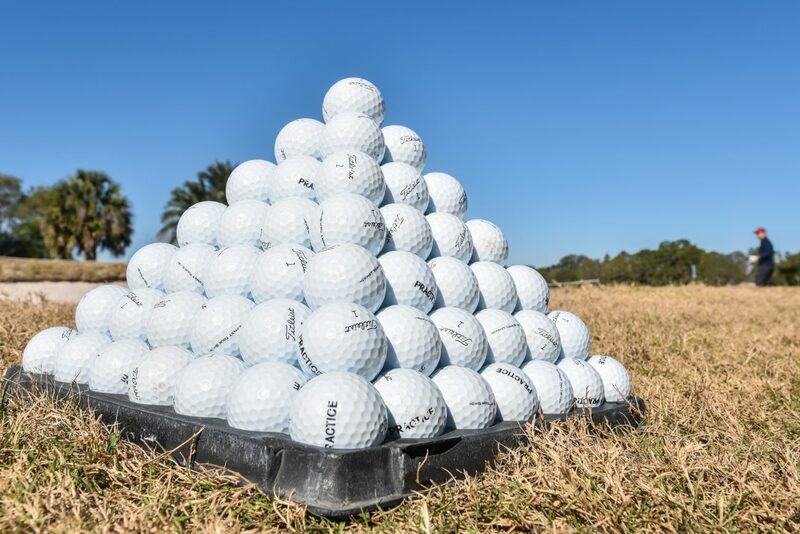 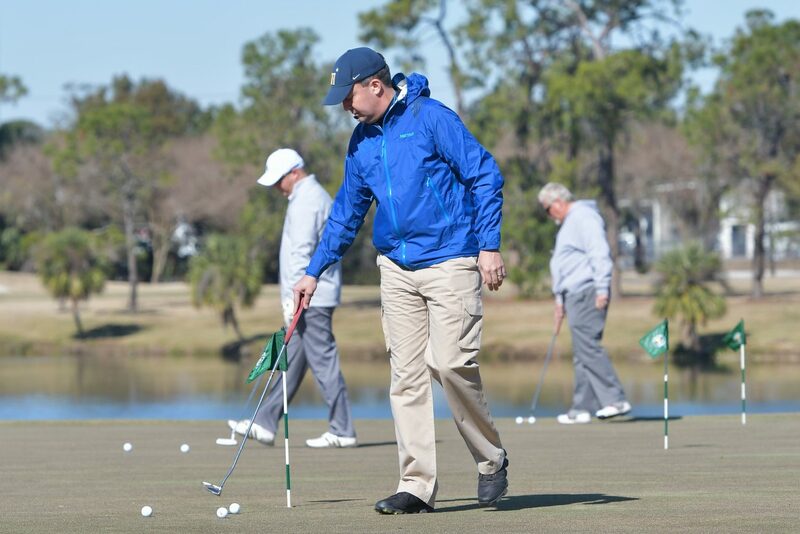 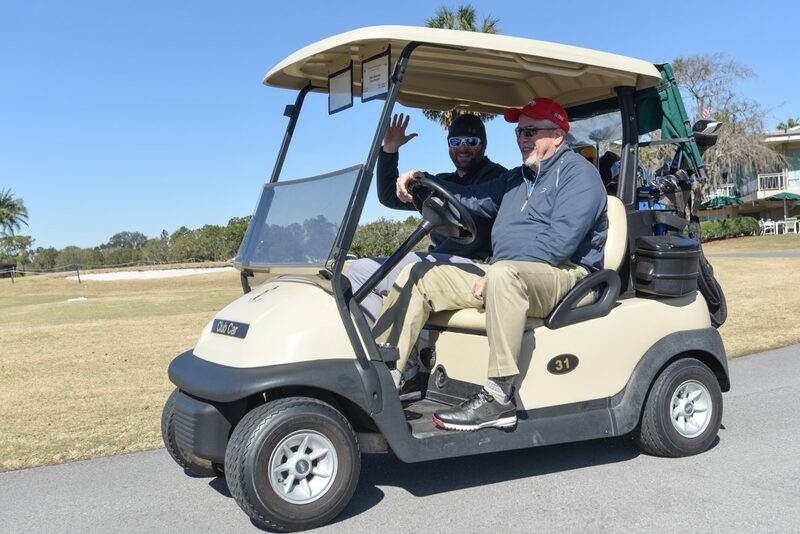 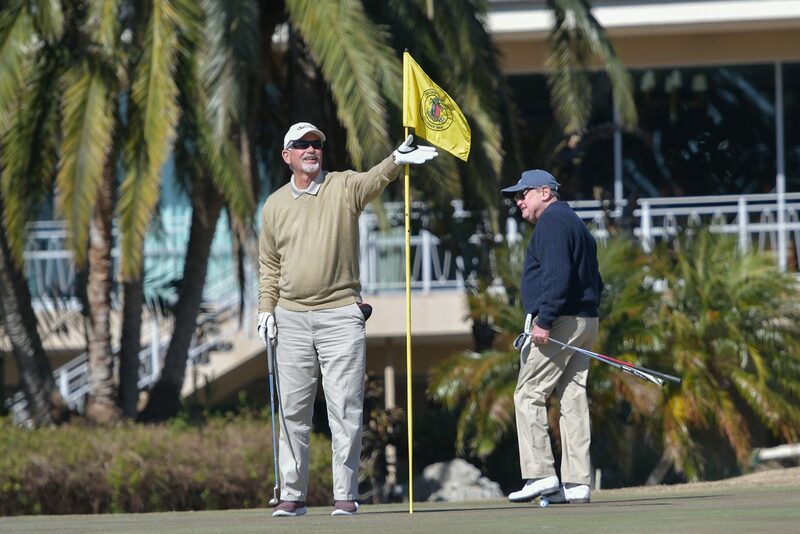 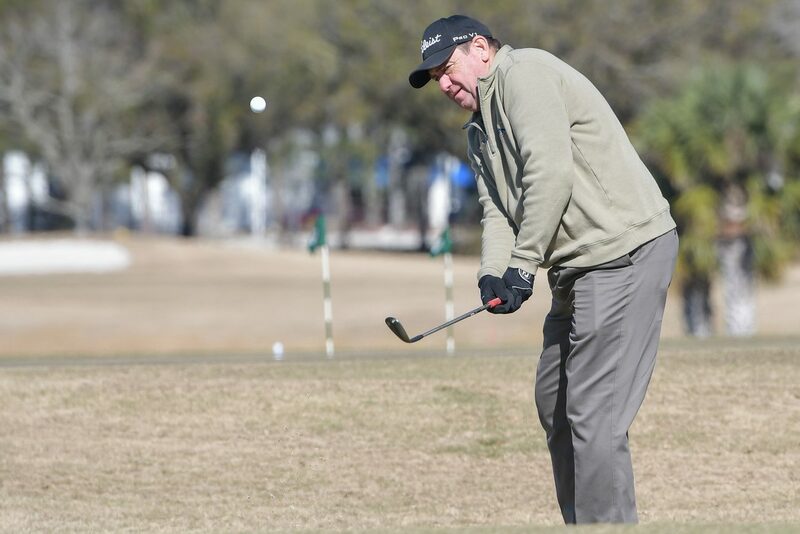 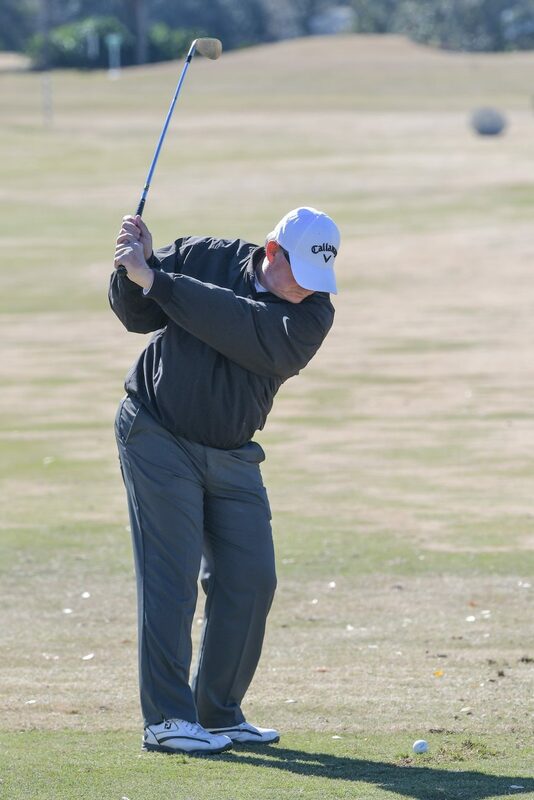 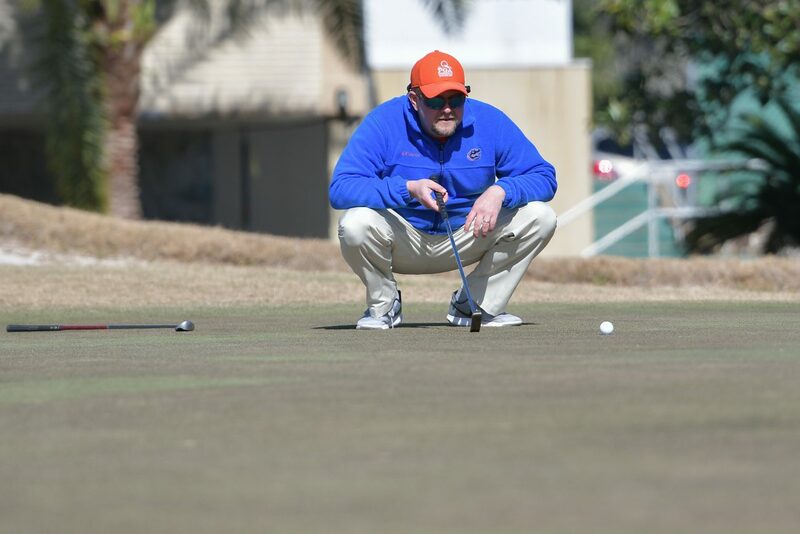 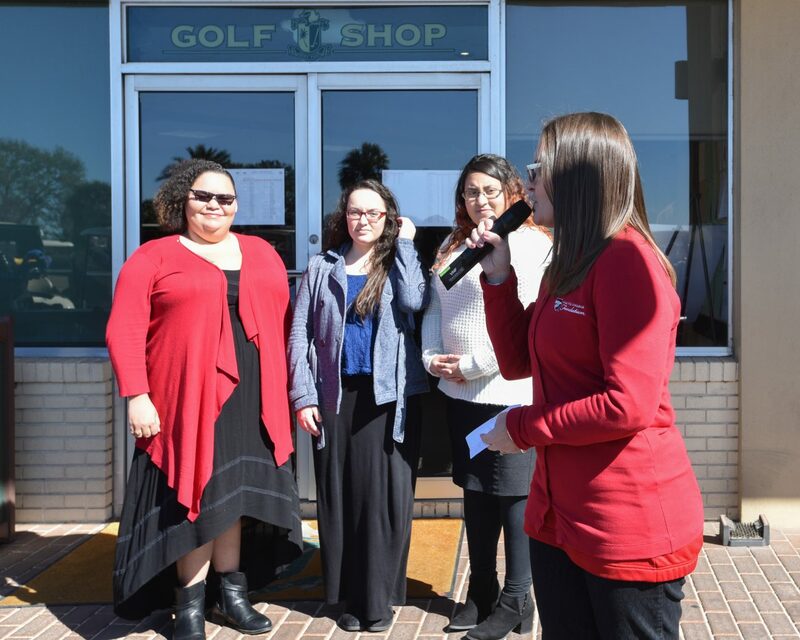 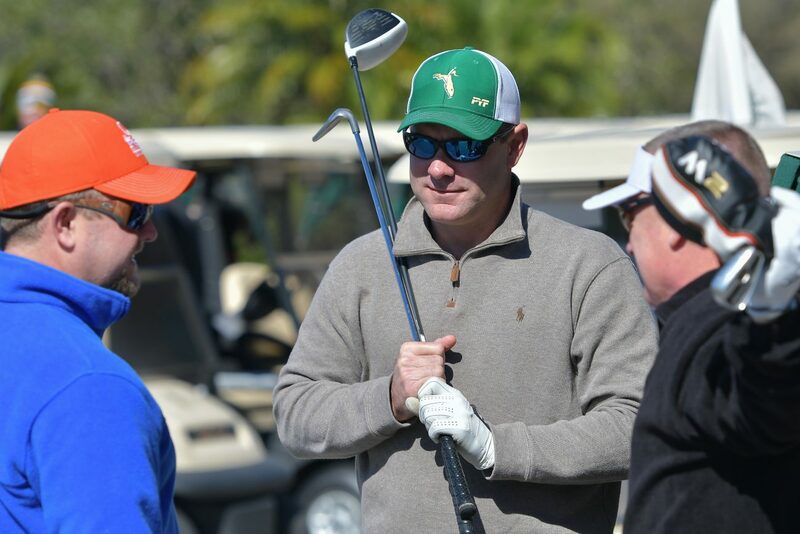 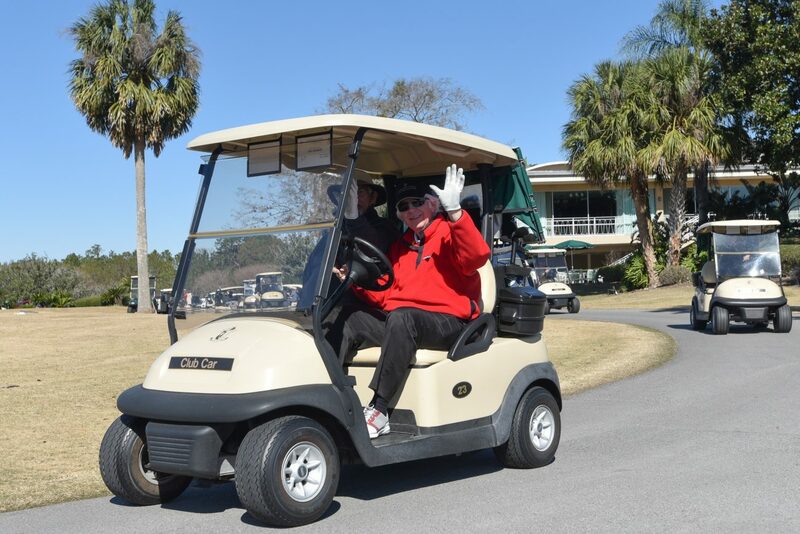 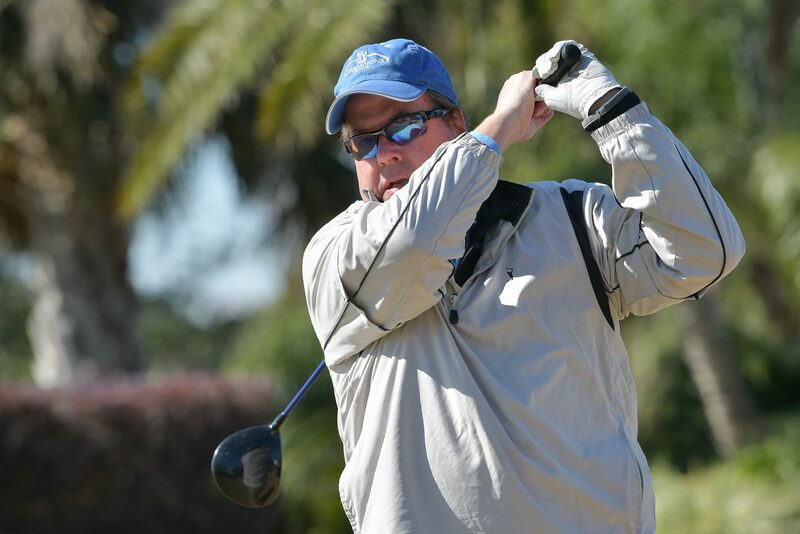 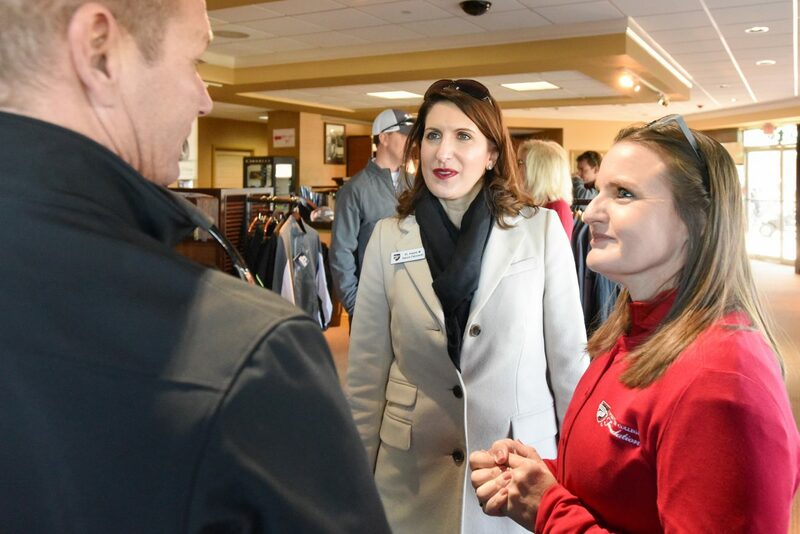 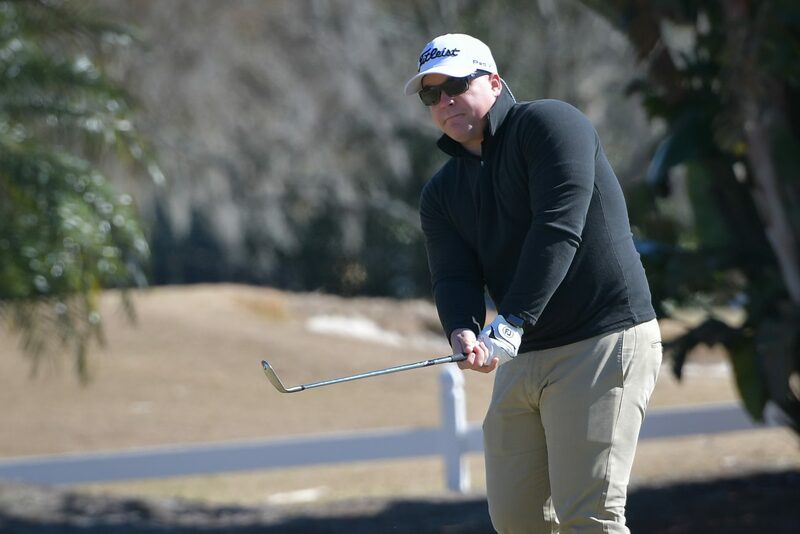 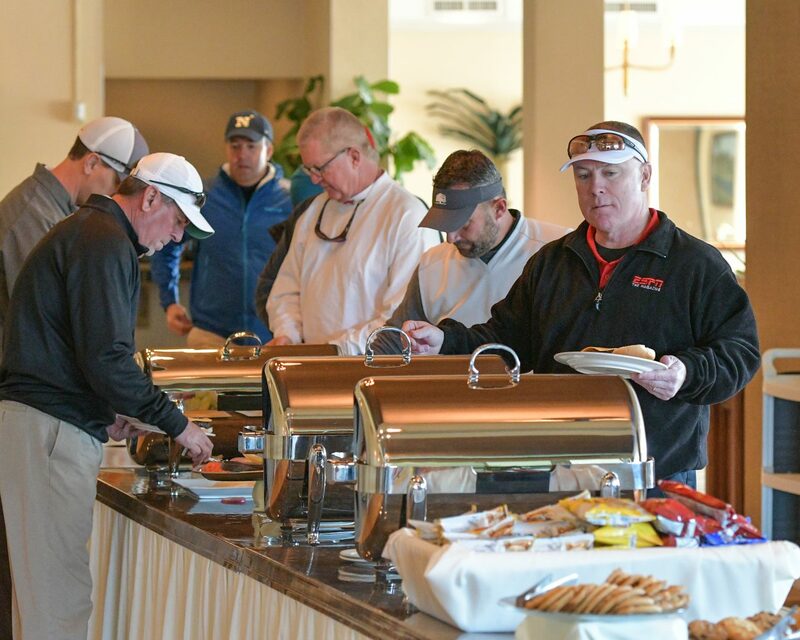 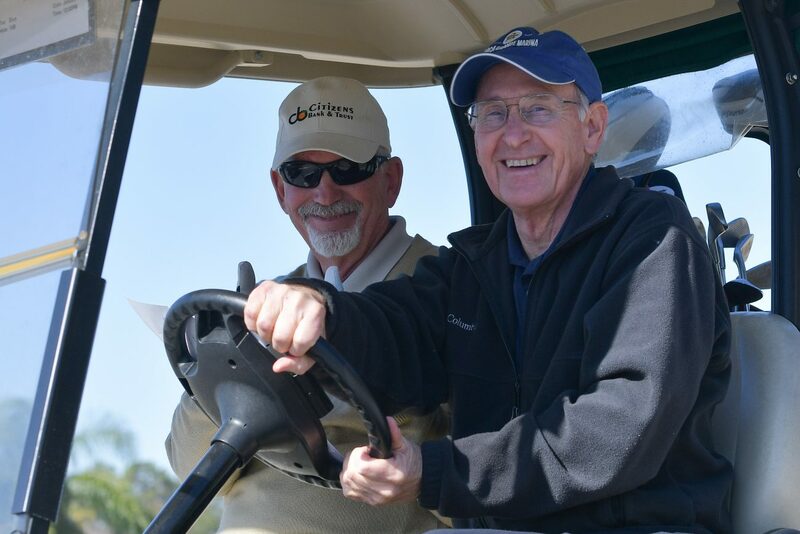 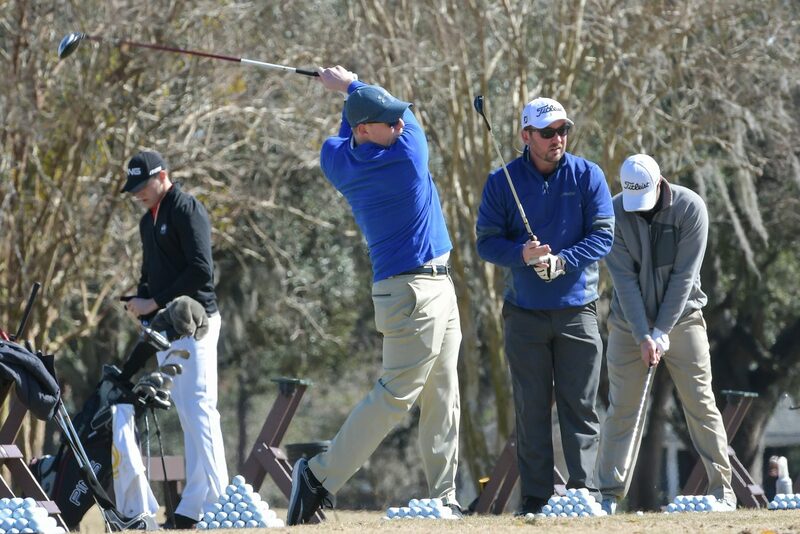 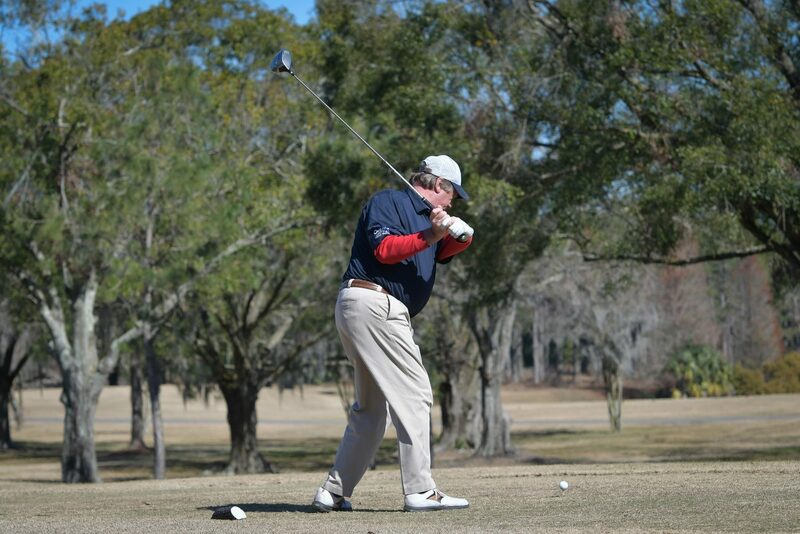 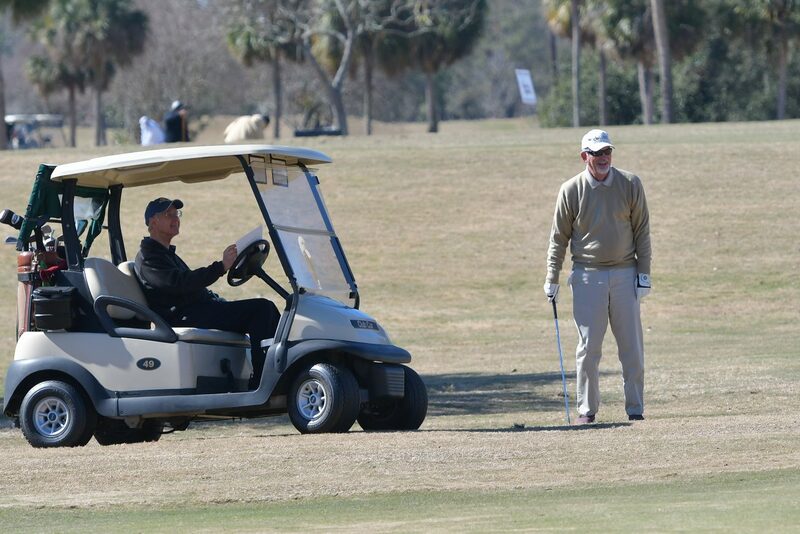 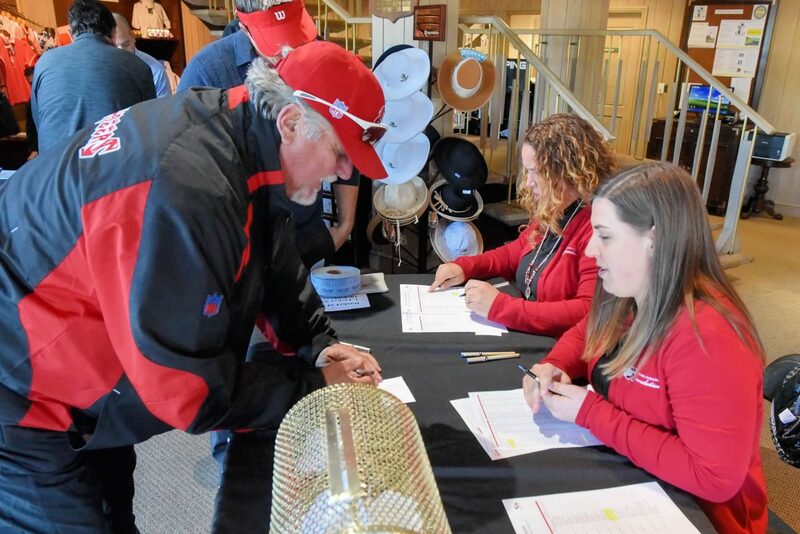 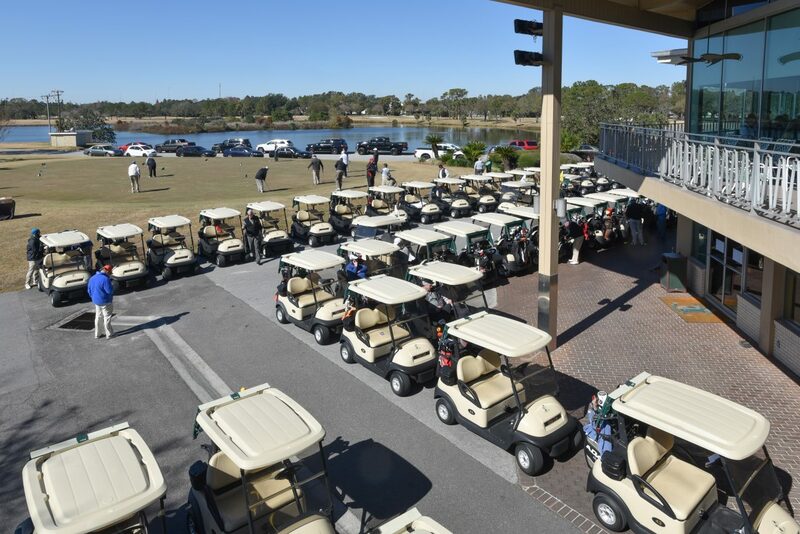 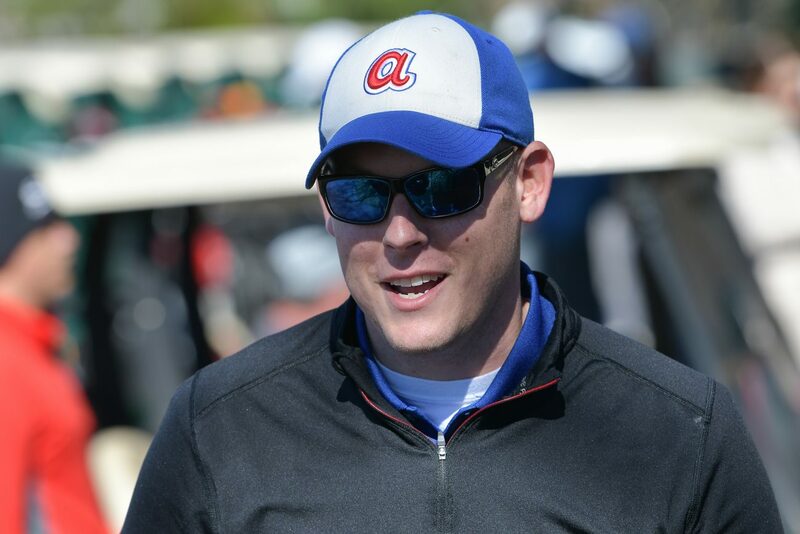 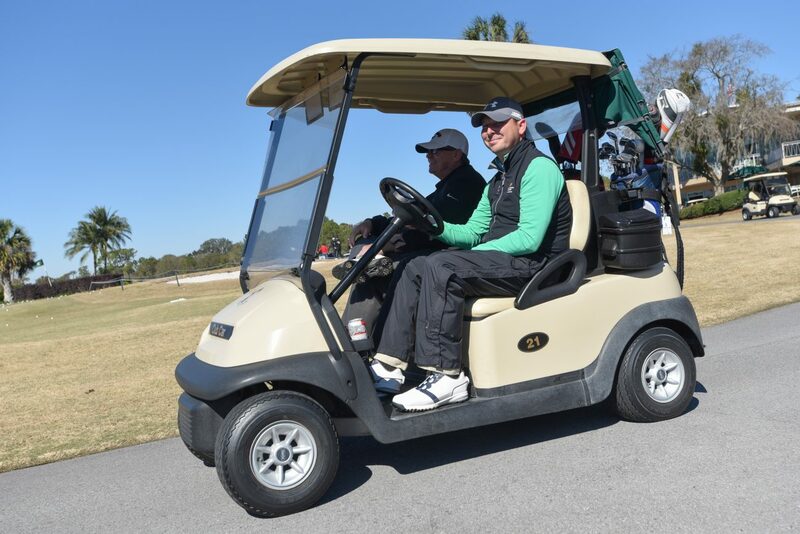 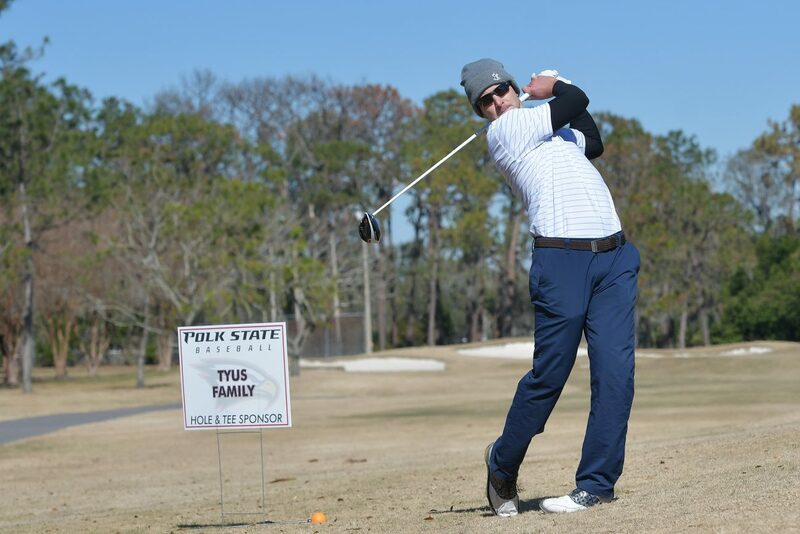 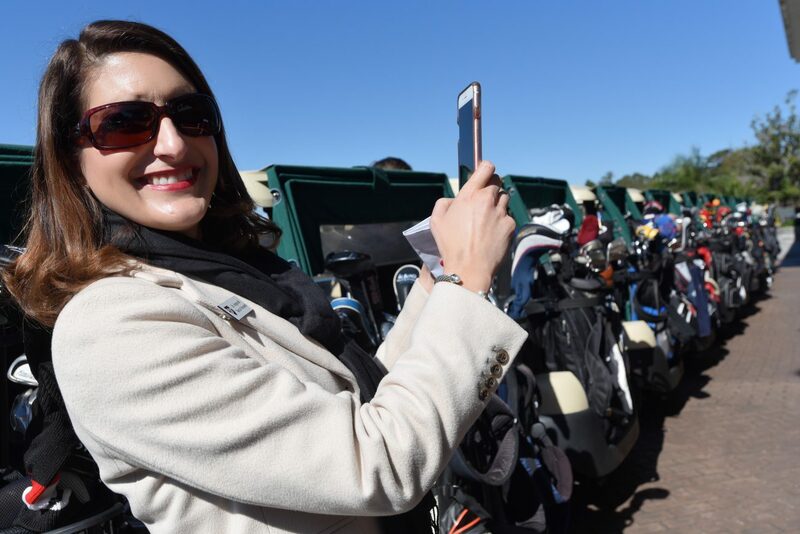 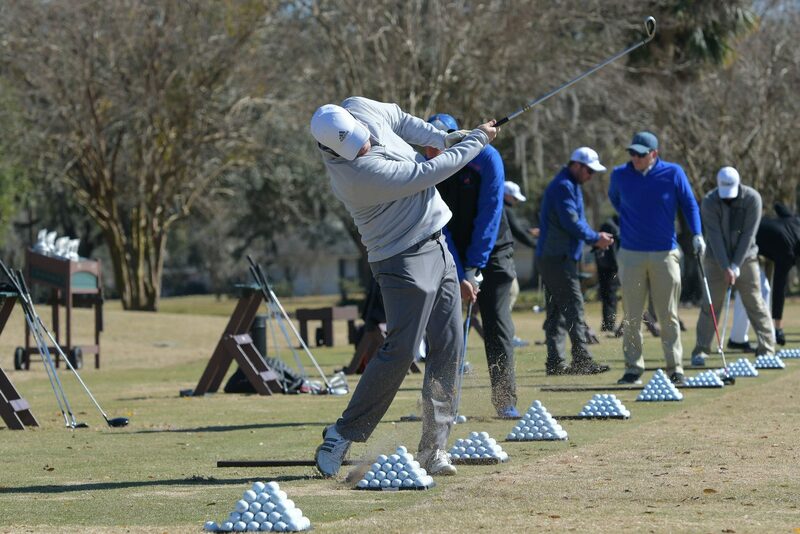 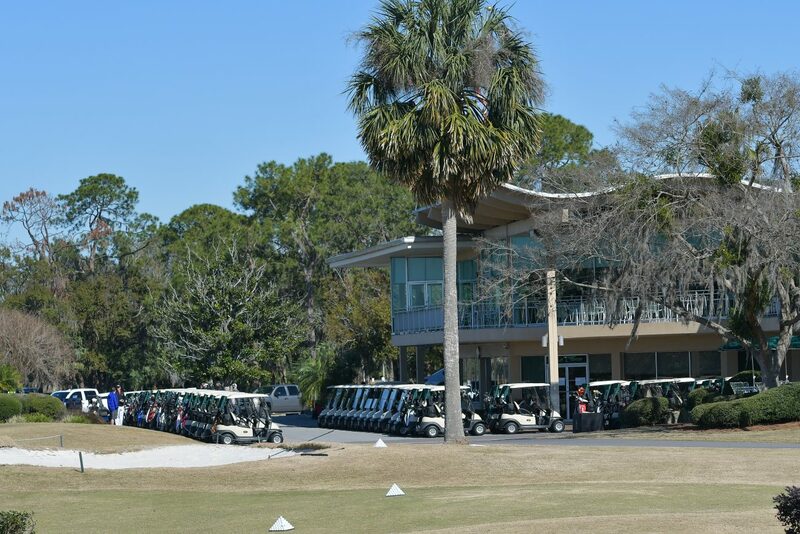 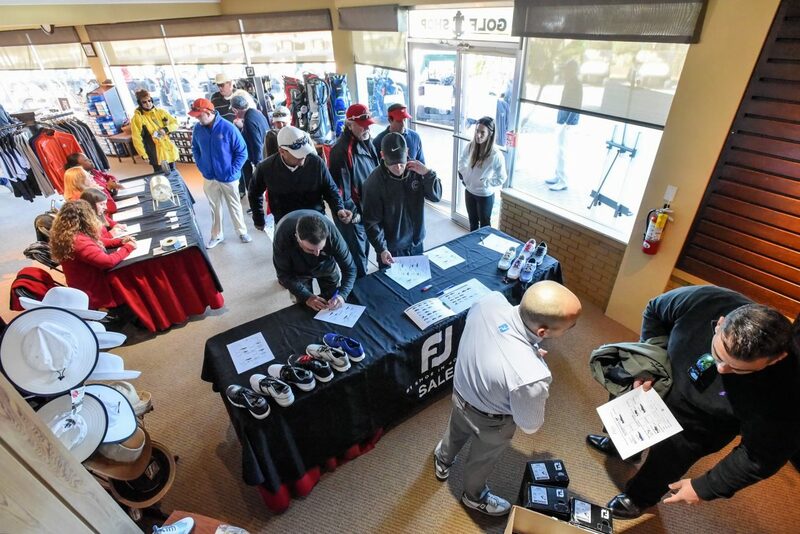 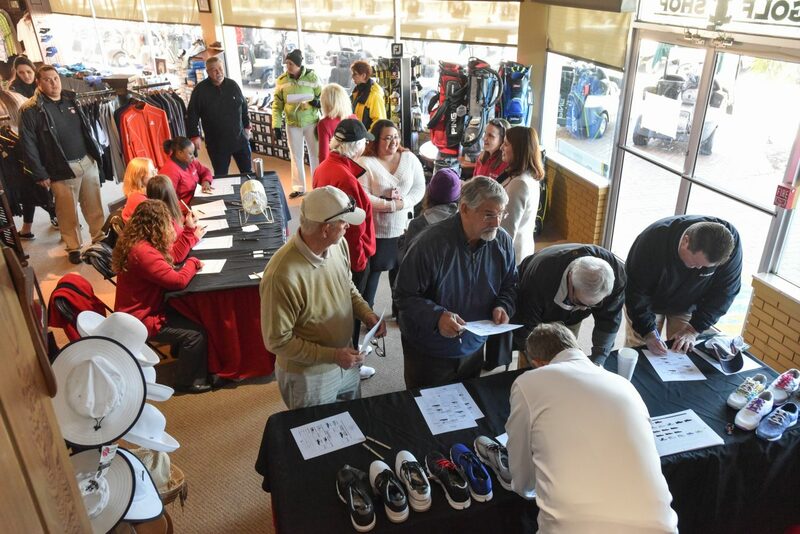 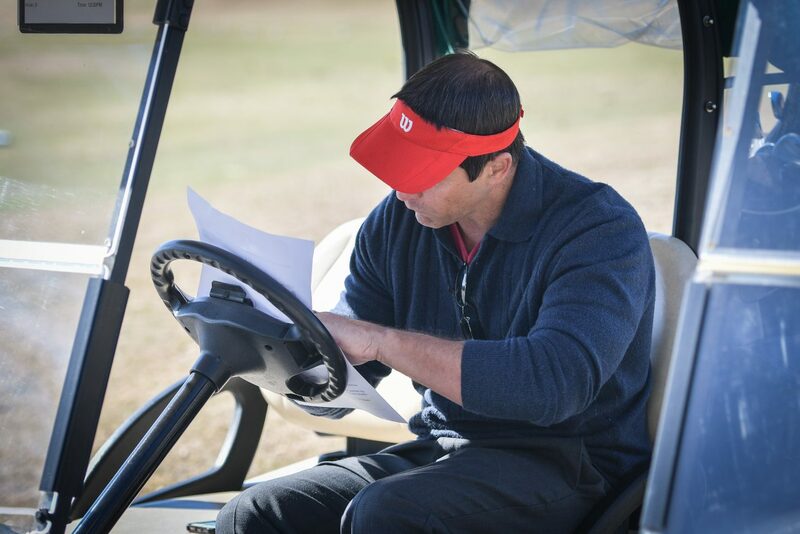 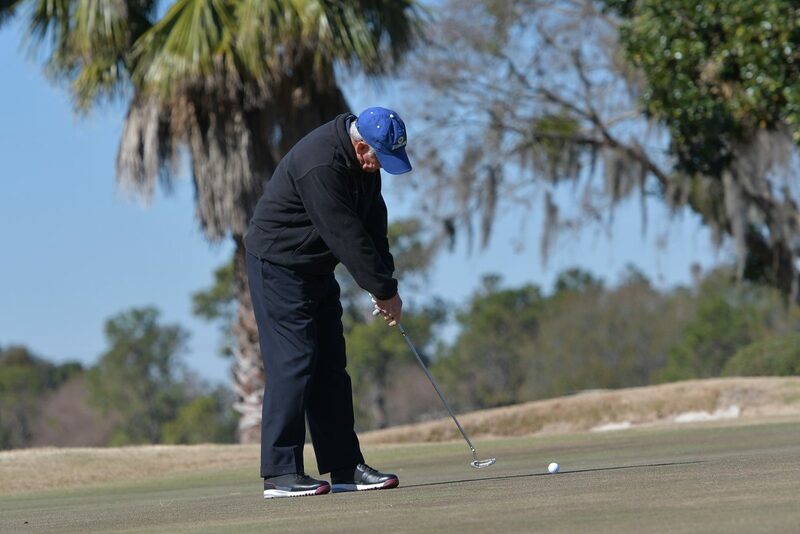 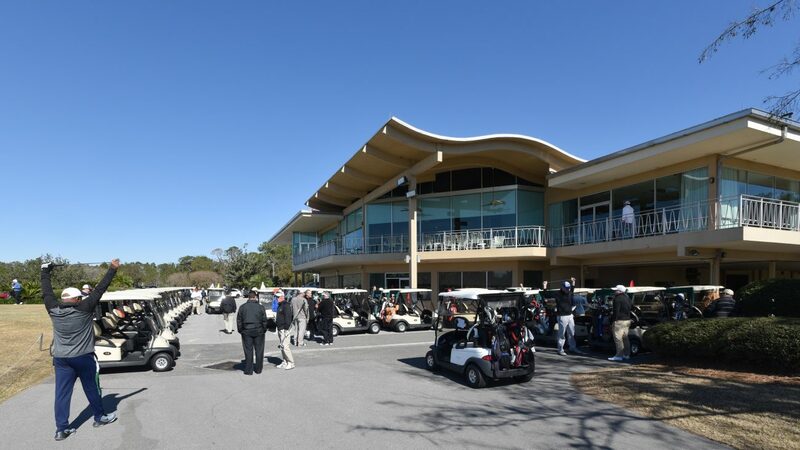 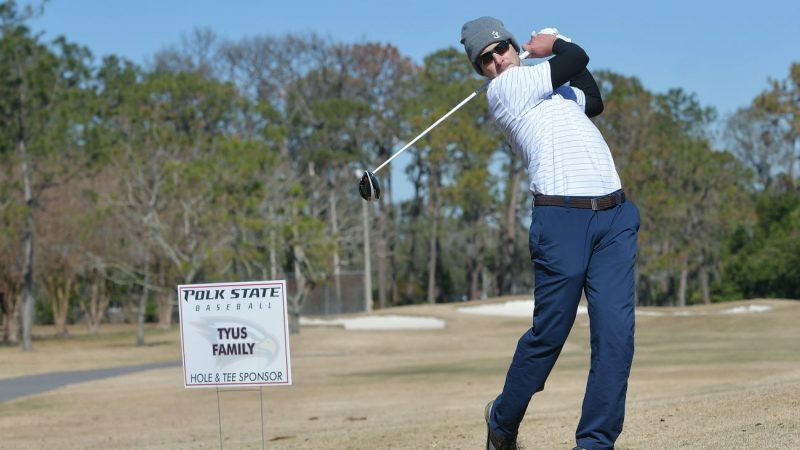 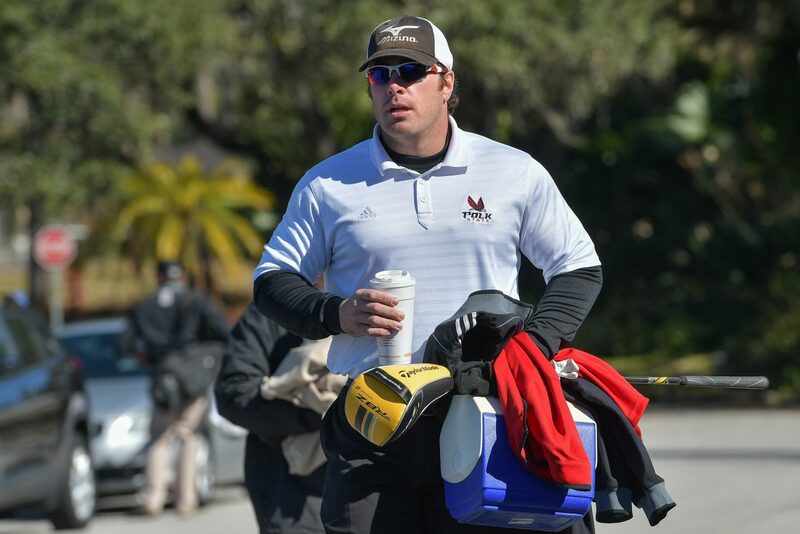 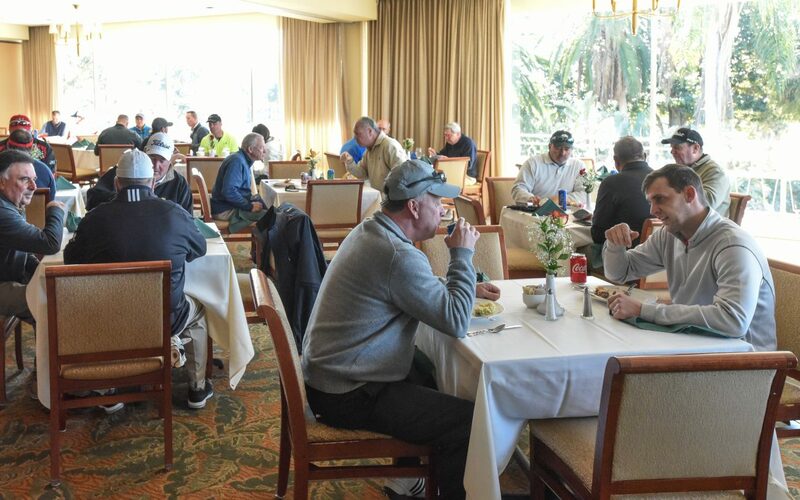 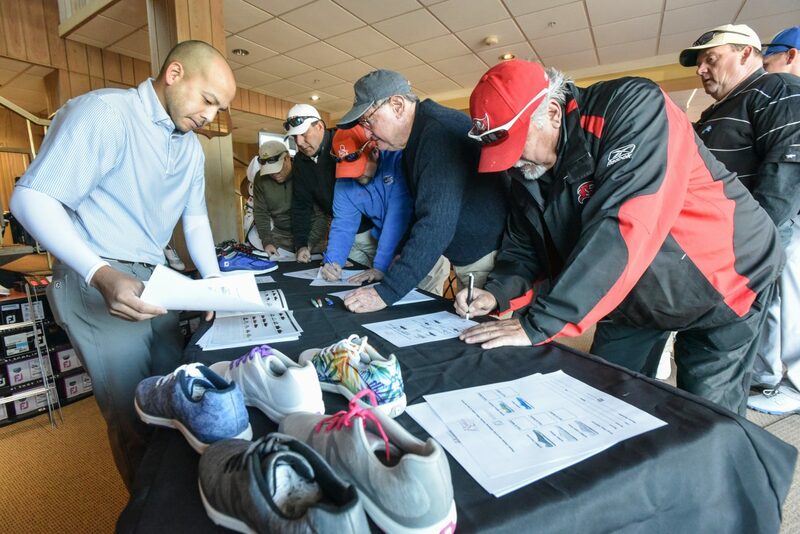 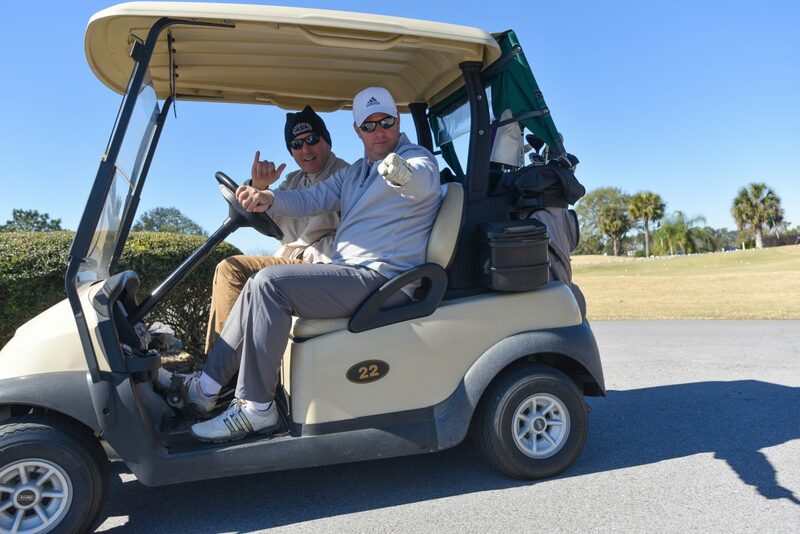 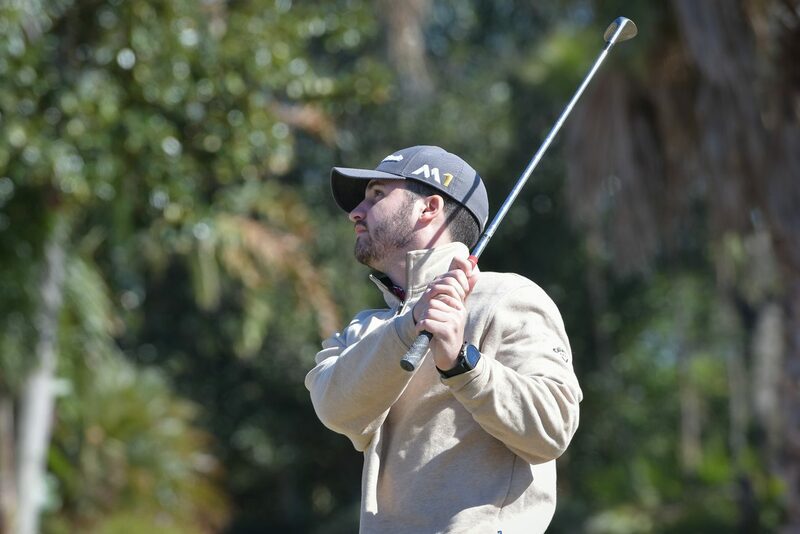 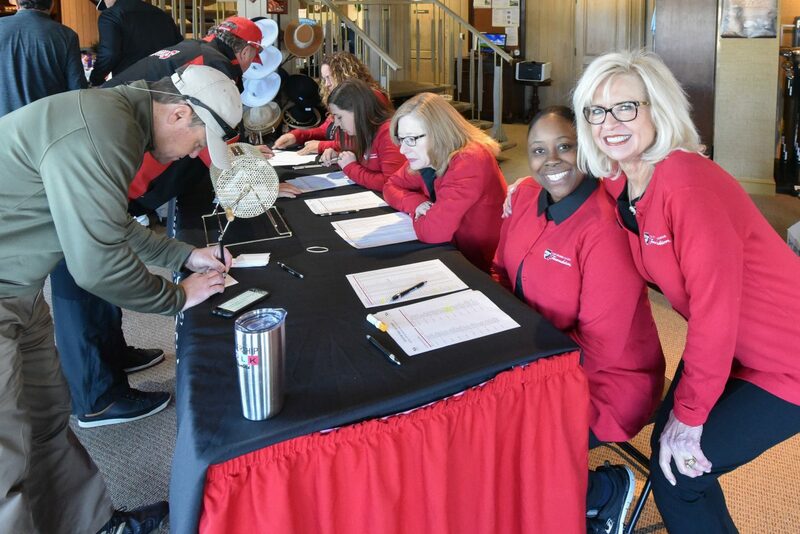 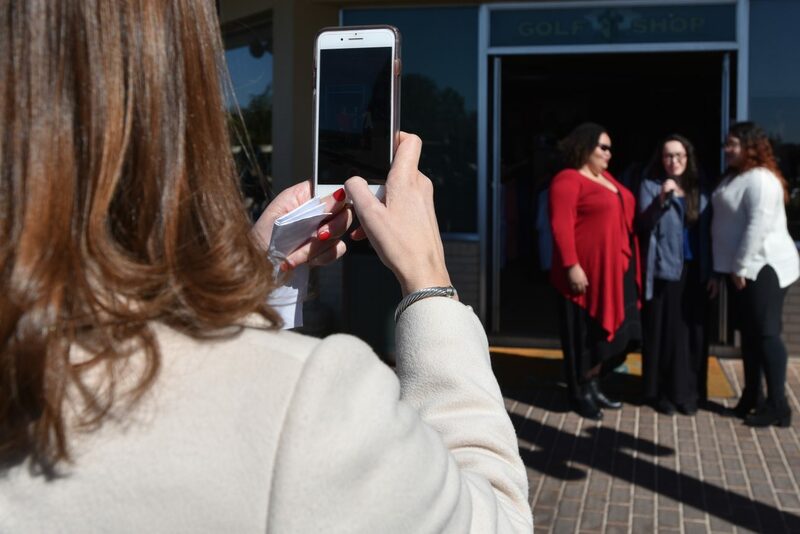 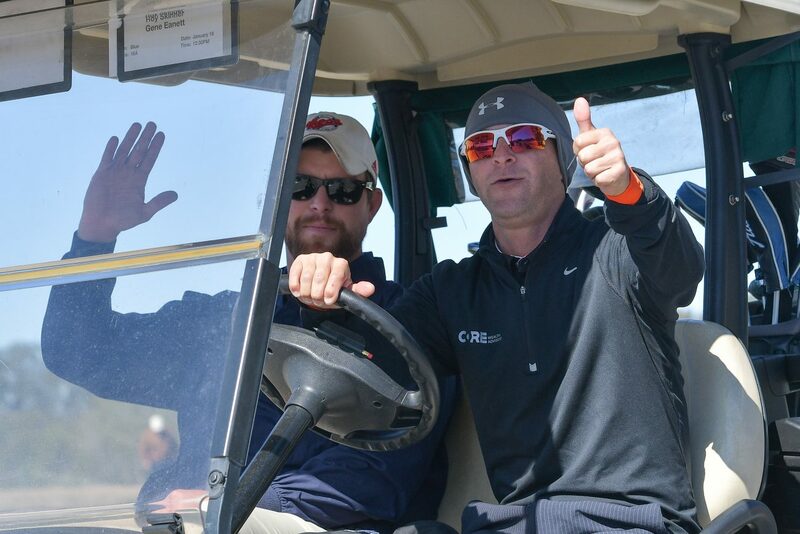 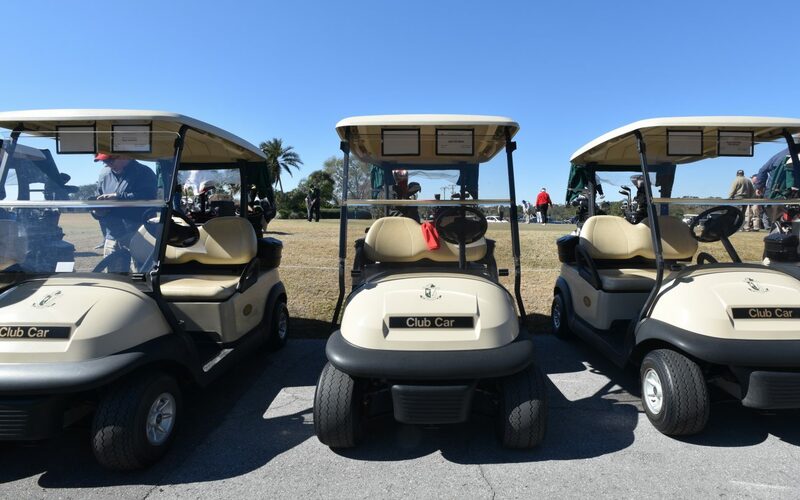 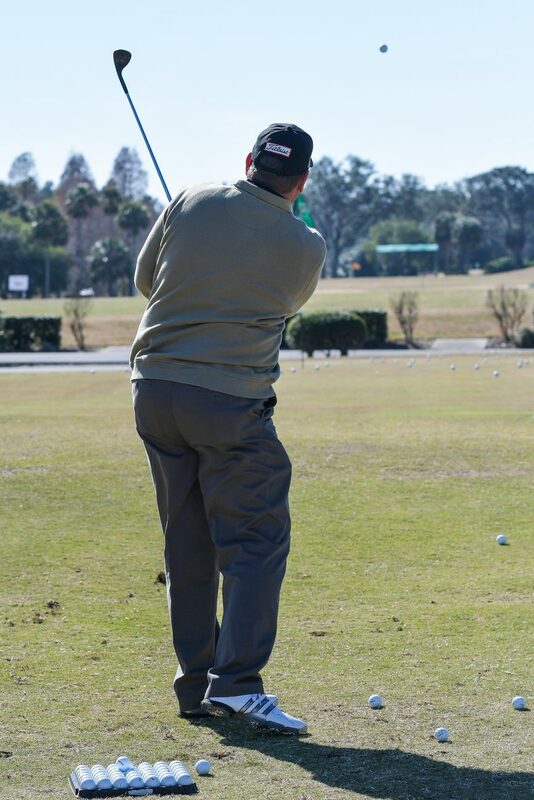 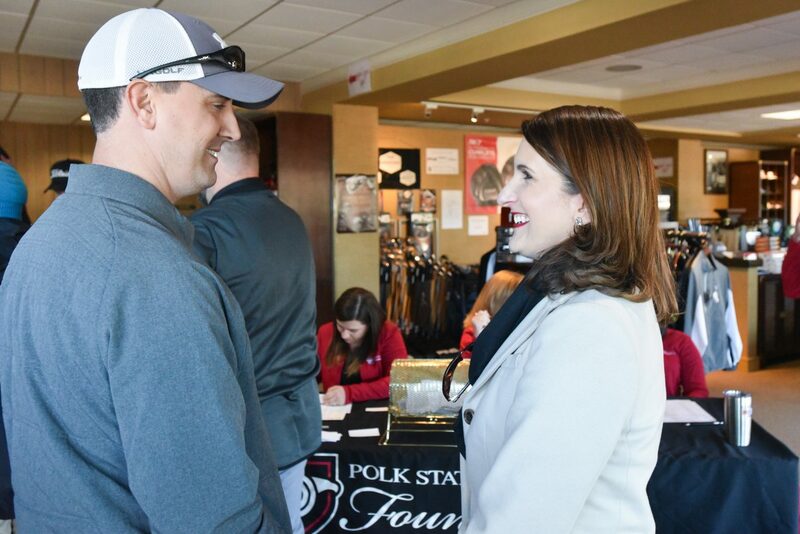 More than 90 golfers teed off January 18 in the Polk State College Foundation’s 26th annual William N. Ryan Memorial Golf Classic, presented by The A.D. Morgan Corporation in partnership with MidAmerica and supported by BaseballCloud. 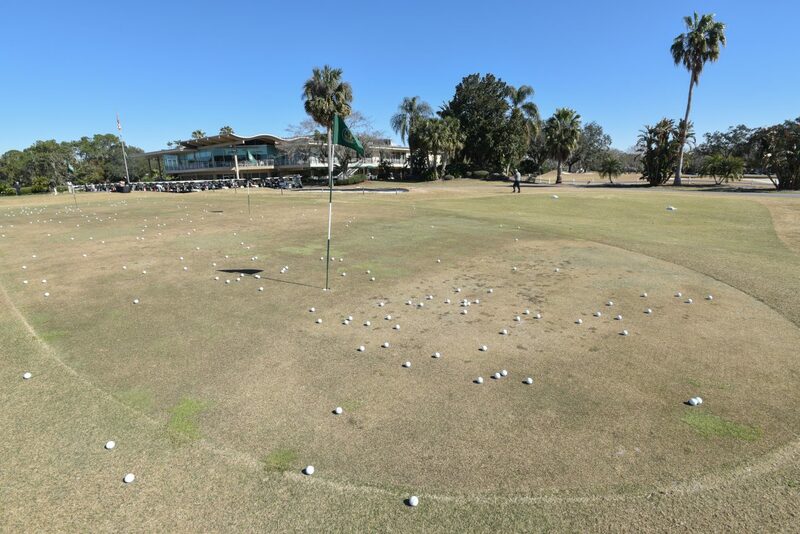 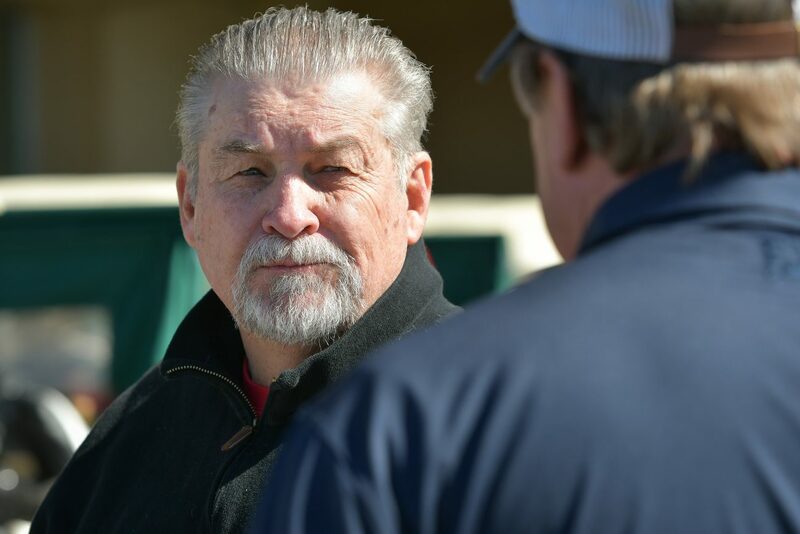 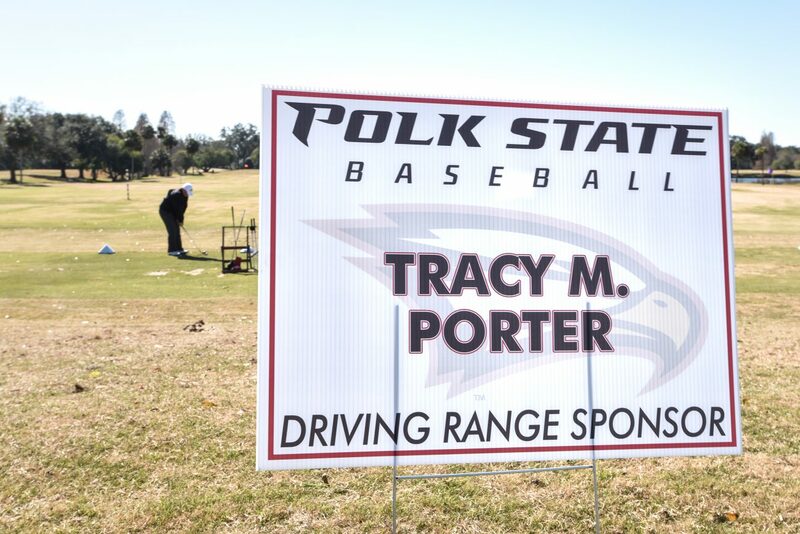 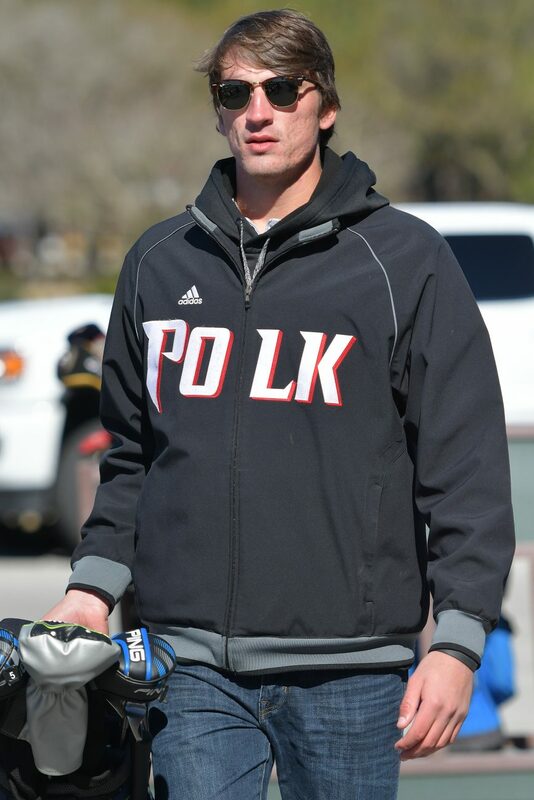 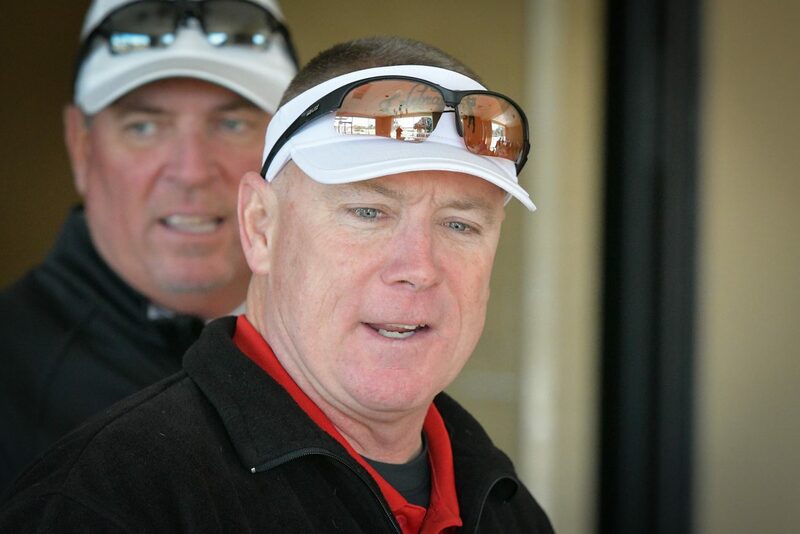 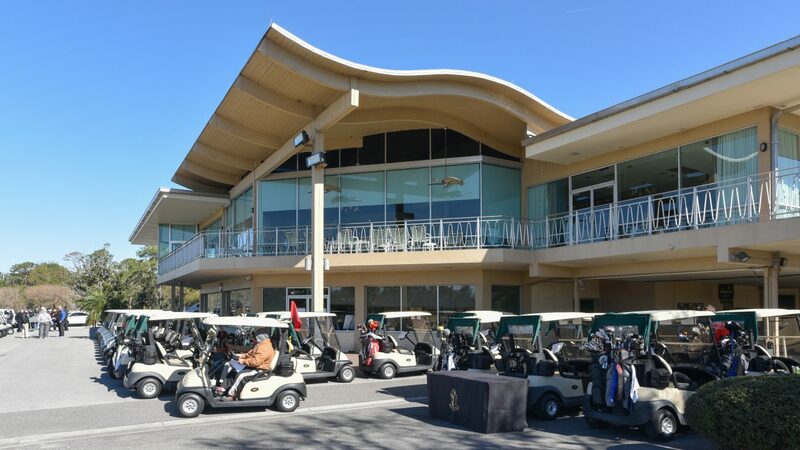 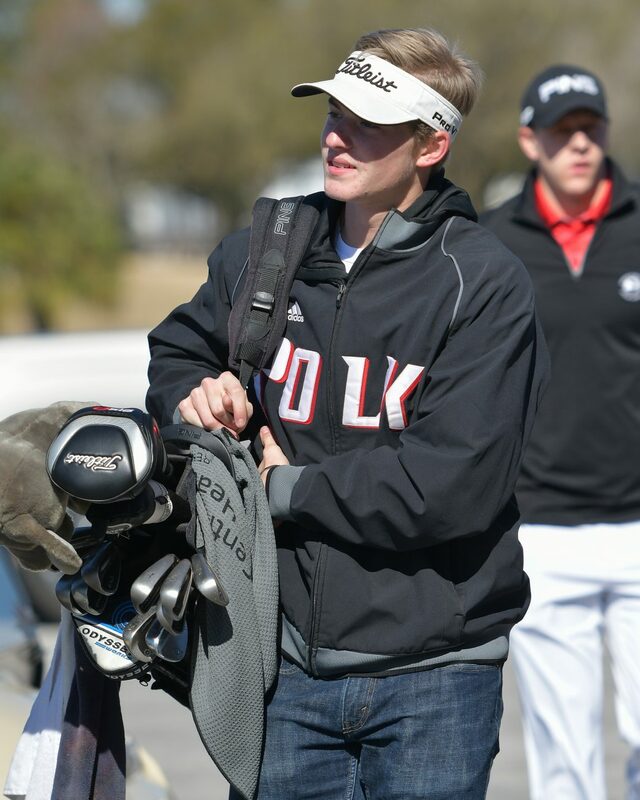 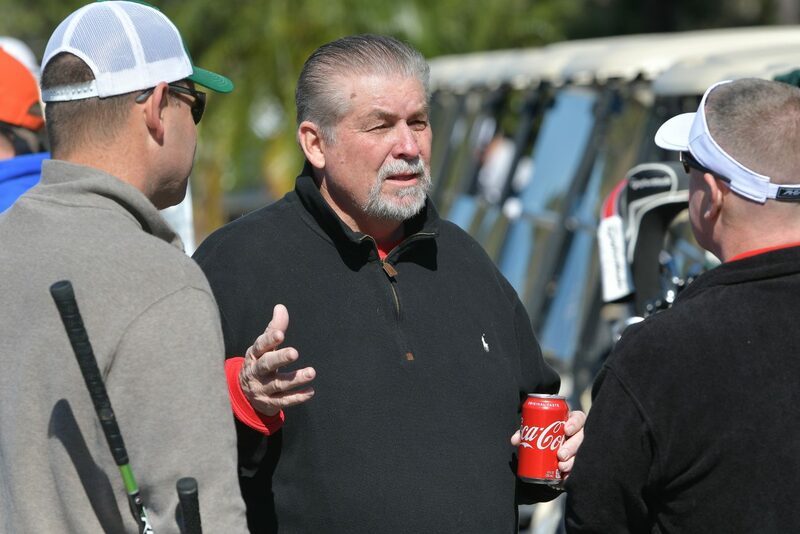 Proceeds from the event, held at Lone Palm Golf Club in Lakeland, benefit the Polk State baseball team and the William N. Ryan Memorial Scholarship. 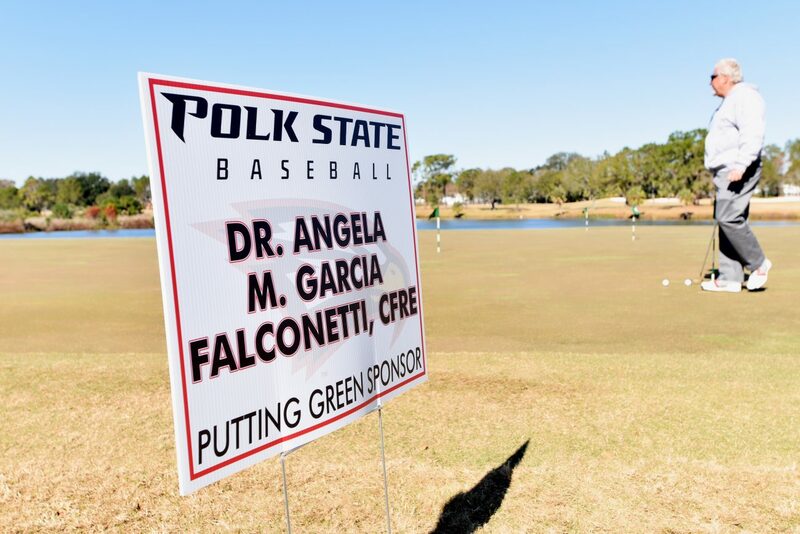 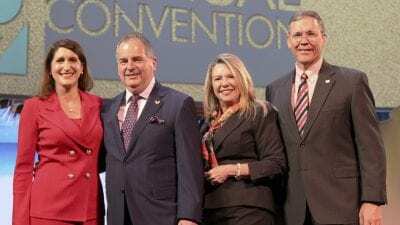 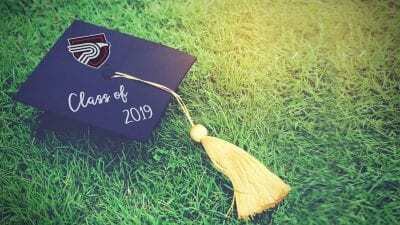 The College and Foundation are grateful to the over 40 sponsors who made the event a great success.